Science Center Coral Reef is a educational project, designed for families. Visitors to the exhibition will find out why coral reef and its inhabiting fish are so brightly and beautifully painted. How dangerous sharks are and who predates on them. Who and what the main dangers on a coral reef are. The exhibition is unusual. We created a “real world” of coral reef. 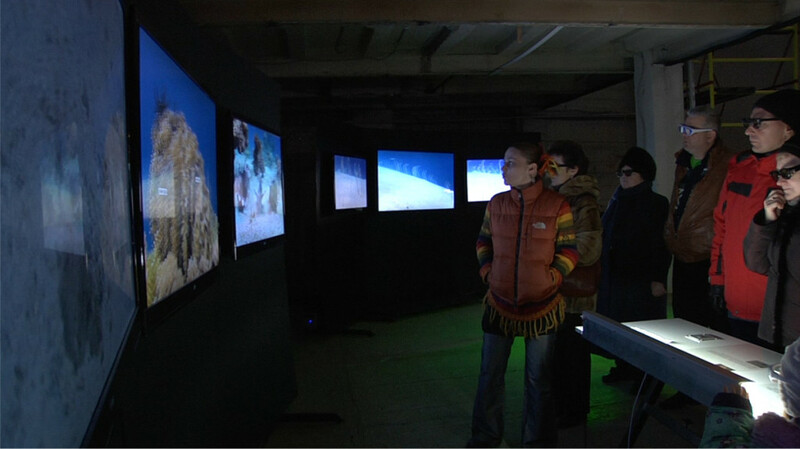 The main part of the exhibition is an interactive 3D Oceanarium. For the first time visitors will be able to interact and control the 3D monitors themselves.